Maharashtra is known for being a lot of things. It has religious shrines and monuments dedicated to different religions like Buddhism, Hinduism and Christianity. It also has caves, temples and forts that are historical, architectural and natural marvels. It also is known as the pinnacle of modern India, with flashy skyscraper and lights for the mainstream, and adventure sports for the offbeat. You know what the combination of all these gives one? A first-rate honeymoon destination! If you are packing your bags for spending the special vacay with the special someone here, worry not! We have just what you need, a compilation of the 5 best honeymoon destinations in this wonderland. 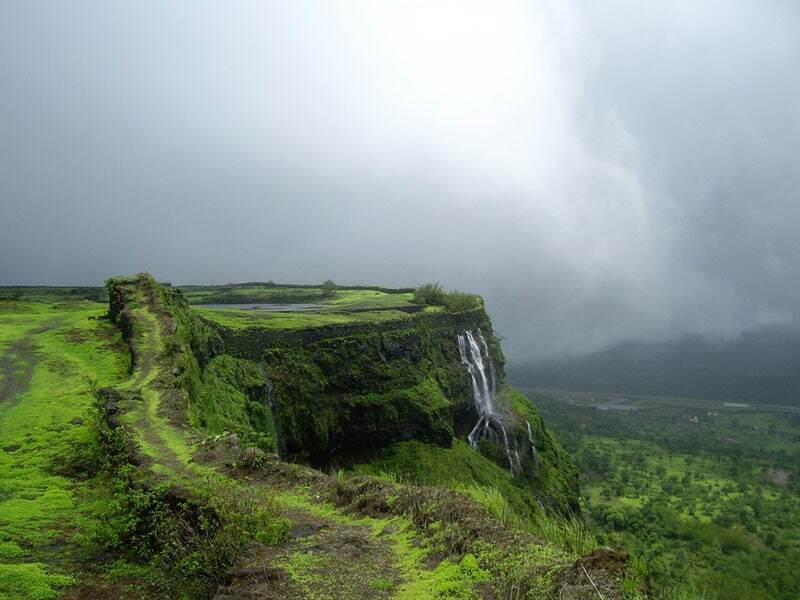 Lonavala is a very popular tourism and honeymoon destination in its own right, featured regularly in media. The reasons also are not terribly hard to uncover. It has scenery to kill for, being nestled in the hills and a cloudy backdrop. It is great for photography. It also has points on hills where you can watch the sunset and specific points for honeymooners. There is also the notable Lohadgad Fort, and shrines to Buddhist gods. This is a very approachable place and you can make short tours to it to move on to other places as well later if you so want. Ah, Mumbai Meri Jaan! This is possibly the best-known city of India for all things good in life. Mumbai is a very prominent place both historically and from modern viewpoints. It has architecture like the Gateway, which is very famous, and also other sorts of colonial architecture. Not to mention the flourishing Indian film industry and its stars, the houses of whom you can visit. There is also the iconic Juhu Beach and Queen’s necklace you can look at any time of the day, and evenings are breath-taking here. Mumbai also has first class shopping sites. 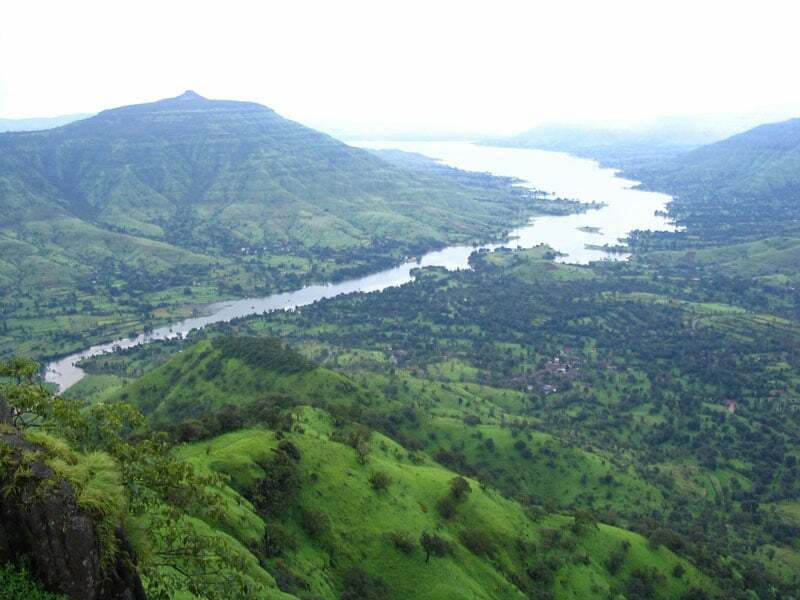 Mahabaleshwar is a historic city that is also a remarkable tourist spot on its own. There is the colourful Venna Lake, where you could go cruising either on water or on air. There is the Lingmala Waterfall, a major tourist attraction. There are also hills all around and vantage points up above the world very high, like Arthur’s Seat. There is also the Pratapgad Fort, used in old wars. If neither Bollywood nor history is your thing, you have literally come to the right place. The neon blue waters are a speciality here, and all the tourism attractions are centred on it. 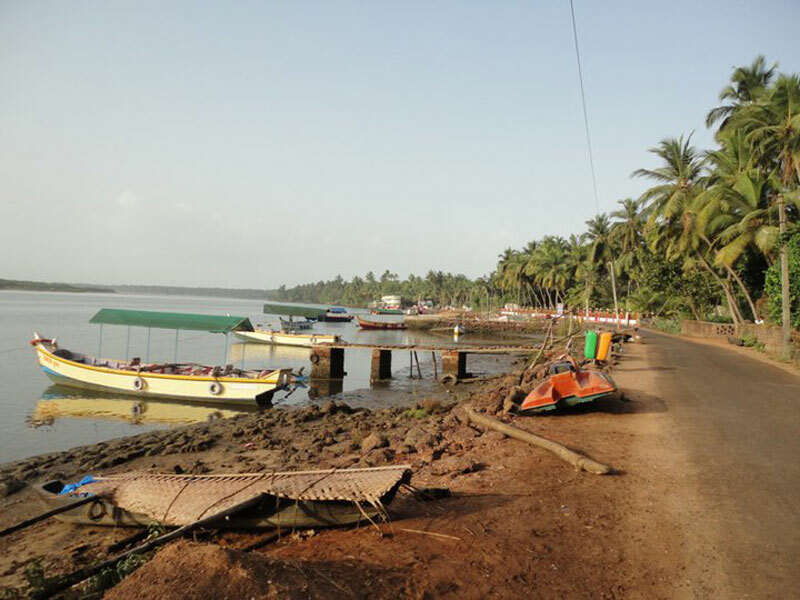 Tarkali has a number of beaches, the speciality of Maharashtra, where you can sit back, feel the breeze and have a good time. Or if you venture further into the water, maybe you can watch dolphins and immerse in the fun? Let’s take it to the last step. How about you yourself enter the water? Yes, you heard that right. You can indulge in global extreme sports here, like scuba diving or snorkelling, and have a honeymoon with your better half you’ll never forget. This is another very famous tourist spot that takes modern and extreme to the next level. You’ve had adventures in the water, how about in the sky now? 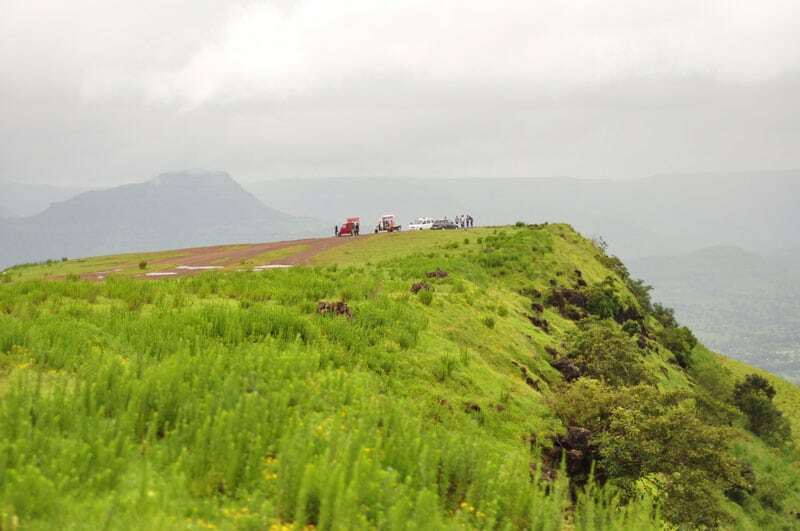 Yes, you can comfortably paraglide at Panchgani. Next, there are other adrenaline sports lined up. Are you tired of closed up man-made residences and want to live out in the open? Panchgani has green backpacking pastures for you. Lastly, if you want to relax and have a very good time, there are a lot of amusement parks here. No place better than here to get to know the significant other on honeymoon. Maharashtra is very fertile ground for honeymooning purposes. There are shopping sites, history places, glamour towns and lakes or skies you can glide through all packed together. Chances are, if you went on honeymoon here, it will be the beginning to an equally perfect life. Go on now, yes, you can thank us later.